The early 90s was a transitional period for the WWE. Lots of silly gimmicks came and went. Although the gimmick of Doink the Clown gets a lot of flack by todays standards, there’s no denying that the man under the costume had a lot of talent. I’m of course referring to Matt Borne. Born Matthew Wade Osborne, he was only 55 years old when he died. 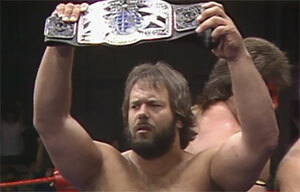 Osborne received notriety in the mid 80s as “Maniac” Matt Borne, wrestling with WCCW in Texas. 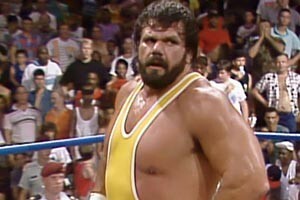 Osborne made his WWF debut in March 1985. 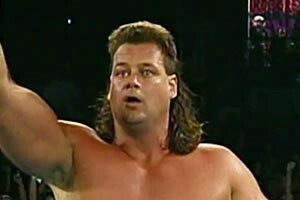 He participated in a number of low card matches, including one against Ricky Steamboat at the very first WrestleMania. 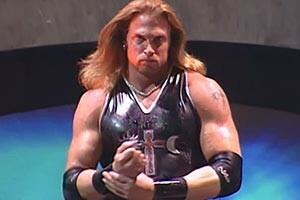 After a brief break from professional wrestling, he returned to the ring with WCW. 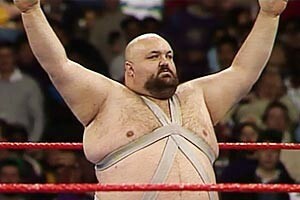 He wrestled under the name “Big Josh” from 1991 to 1992. Matt Osborne didn’t hit it big until late 1992 when he debuted in the WWF as Doink the Clown. Not unlike Pennywise from Stephen King’s IT, Doink was first scripted as a villainous clown. 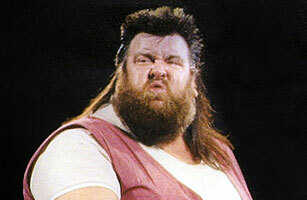 Osborne would have moderate success with the character, notably feuding with Crush, Bret Hart, and Randy Savage. Osborne was ultimately fired from the WWF in 1993 for problems stemming from drug abuse, and Doink the Clown was later played by Ray Apollo. Osborne did get to reprise the role one final time during the Raw 15th Anniversary on December 10, 2007. The event held a Legends Battle Royal. Weighing in at 243 pounds with a 6 foot frame, Osborne was strong, but he was also overweight. He had a number of health problems. Medical examiners blamed these problems as being partially responsible for his death. The most serious was heart disease. During his years in the public spotlight, Osborne wasn’t afraid to discuss his personal struggles. Specifically, he often talked about how he was addicted to drugs. He claims he made several failed attempts to quit using on his own. He also shared that he was admitted to rehab at least once; however, it seems that the time he spent at the White Deer Run facility in Allenwood, Pennsylvania, did not ultimately help him get clean. Drugs would ultimately play a factor in Matt Osborne’s death. 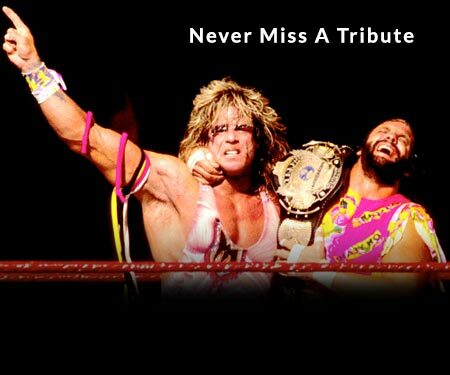 The professional wrestler died on June 28, 2013. Details into exactly what happened on this day are scarce. It was about one month before what would have been his 56th birthday. Reportedly, his girlfriend woke up that morning and found Osborne’s dead body in their home. The couple lived in Plano, Texas. The authorities were called and an autopsy was scheduled to determine the cause of death. Because Matt Osborne was found dead at home and there was no immediate physical evidence to indicate exactly what transpired, the Plano Police launched a full-scale investigation into the cause of death. An immediate search of Osborne and his girlfriend’s home found no weapons or any signs of a struggle. Ultimately, the autopsy blamed an overdose of the narcotic pain relievers morphine and hydrocodone for Matt Osborne’s death. It is believed that the overdose was accidental and not an act of suicide and that the wrestler’s heart condition likely made him more at risk for an overdose. Nearly 2 years after his death, in June 2015 the family of Matt Osborne filed a wrongful death lawsuit against the WWE. 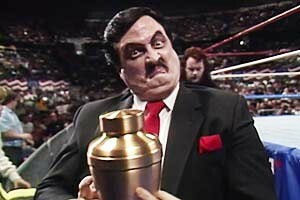 The lawsuit states the WWE is to blame for the wrestler’s death. The paperwork filed by the family accuses the WWE of promoting violence, contributing to Osborne’s negative state of mind that led him to drug abuse. In addition, the lawsuit alleges that the WWE did not do enough to make Osborne aware that repeat blows sustained in the ring could cause chronic swelling of the brain and other brain injuries. The lawsuit states that because Osborne did not fully understand the risks, he continued to wrestle and sustained repeated injuries. These injuries caused him to grow depressed and use drugs to self medicate. Days after the lawsuit from Matt Osborne’s family was filed, attorneys for the WWE spoke out about the case. They stated that Osborne’s family had been misled by an unscrupulous attorney who promised them money if they brought a frivolous lawsuit against the wrestling organization. The lawyer was adamant that the WWE was not liable. Later in 2015, the families case was consolidated with the other WWE concussion-related cases being brought on by Kyros Law Firm. The law firm has it’s own website dedicated to their on going class action concussion case. Have a comment about Matt Osborne’s wrestling career? Sound off in the comments section below!